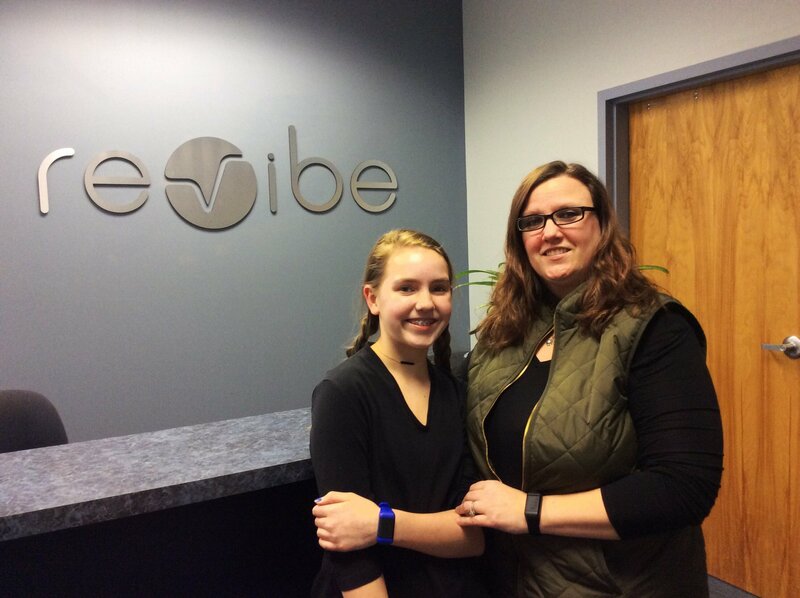 WAKE FOREST, N.C. (Jan. 15, 2018) – Revibe Technologies today announced the launch of Revibe Connect®, the latest version of the reminder vibration watch designed to help children and adults improve self-awareness and refocus when needed. The updated device approximates when the user is likely to be distracted and sends a quiet vibration reminder, prompting the user to mindfully get back on-task. Advanced sensors collect data on activity and behavior. Revibe Connect is a second-generation model developed with research funded in part by a grant from the U.S. Department of Education [Grant #ED-IES-17-C-0047]. 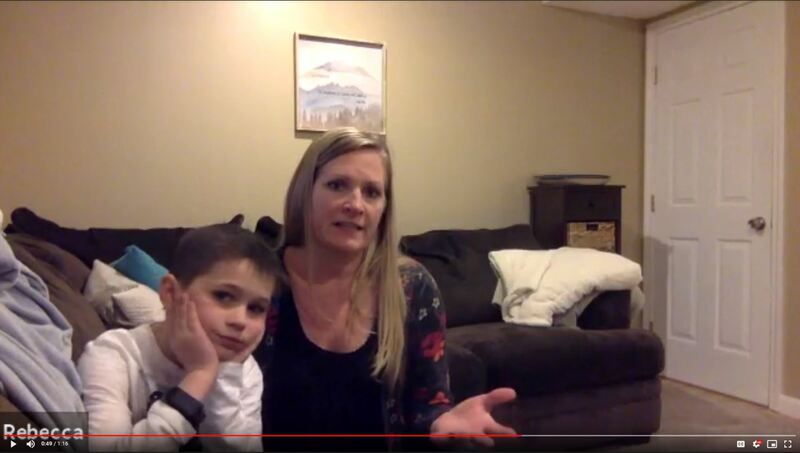 The original Revibe device was created by Rich Brancaccio, a former school psychologist, and is currently used by children in thousands of schools in all 50 states. Focus Reminder Vibrations: Intelligent, self-adjusting vibrations throughout the day to promote productive behavior. Customizable Text Reminders: Allowing the user to program custom reminders to display on the device at certain times of day. Programmable Schedule: Allowing the user to enter a class or work schedule to view focus metrics by activity and disable reminder vibrations when they aren't needed. Water-Resistant Design: Providing advanced protection from splashes and spills. Daily Reporting: Providing data on focus, attention span, fidgets and steps, displaying results via the Revibe mobile app in easy-to-understand formats to identify important patterns and track progress. In July 2018, Revibe Technologies announced a strategic partnership with Multi-Health Systems (MHS) as part of a recent funding round. MHS is a leading publisher of scientifically validated assessments that aligns extensive scientific research and powerful data with innovative technologies to inform critical decisions in mental health and education. To purchase Revibe Connect or learn more about Revibe Technologies, visit www.revibetech.com. Revibe Technologies, Inc. is a North Carolina-based company dedicated to helping children and adults overcome obstacles faced in the classroom and workplace by fusing psychology with technology. 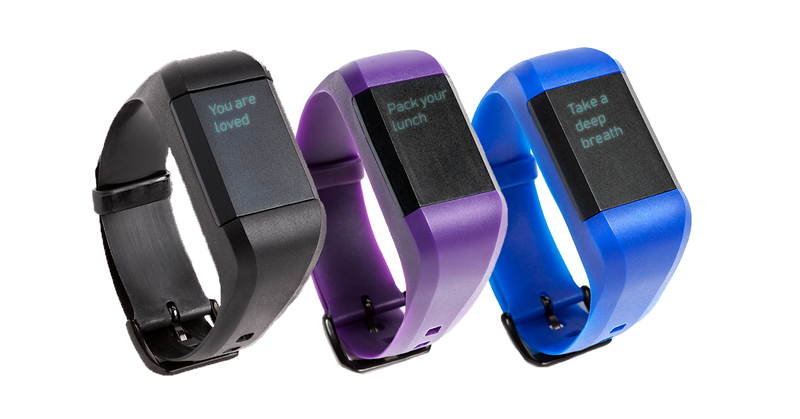 Its flagship product is Revibe, a reminder vibration watch that reminds users to stay on-task in classrooms, at home or in office settings. For more information on Revibe Technologies and its products, visit www.revibetech.com.